It was due to these omissions that I decided to put together a website, www.electrofunkroots.co.uk, which focused on this period, outlining what led up to it and what came out of it. 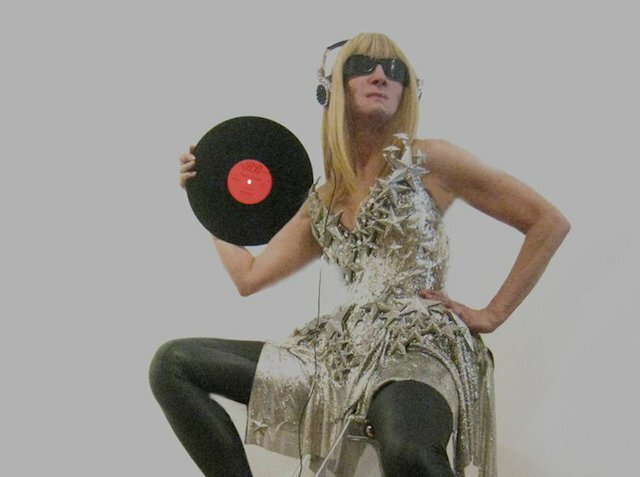 It was on the back of putting together this website that people began to approach me to DJ again, bringing to an end a 2 decade hiatus that had followed my ‘retirement’ in 1984. The early ’80s was a drum I kept on banging, much to the annoyance of some, I’m sure, who had bought into a narrative that didn’t regard this period as anything more than subsidiary. For me it was centrally placed; a hybrid era where dance music broke the shackles of commercialism that had diluted the movement towards the end of the ’70s as numerous Pop / Rock artists boarded the Disco bandwagon post-Saturday Night Fever, causing resentment from Dahl and his like (Dahl had lost his job when his previous radio station employers, Chicago’s WDAI, switched from a Rock to a Disco format, this rejection informing his subsequent actions). Away from the spotlight, the early ’80s birthed House and Techno whilst bringing Hip Hop to the fore. Everything that has happened since owes a great debt of gratitude to those pioneers who evolved a new dawn for dance music at time when the recording industry was largely turning its back on them. Remember, this was when the newly launched MTV was blatantly ignoring black / dance artists in a manner that can only be described as overtly prejudiced. 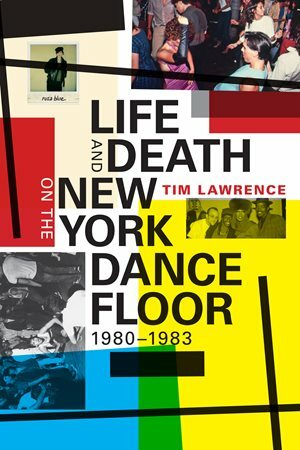 Tim Lawrence is an author who originally set out to write a book about the era of dance culture that had inspired him as a young man, centred around New York in the late ’80s and on into the ’90s, when he followed DJs like Todd Terry and Masters At Work. It was during this research that, having heard the name David Mancuso crop up one time too many, he changed tack, excavating this somewhat mythical figure from the underground, and set about writing what’s now regarded as the quintessential book zooming in on the New York Disco epoch of the ’70s, ‘Love Saves The Day – A History Of American Dance Music Culture 1970-1979’, named after Mancuso’s inaugural party on Valentine’s Day 1970 and documenting NYC’s Disco decade, its main players and places. 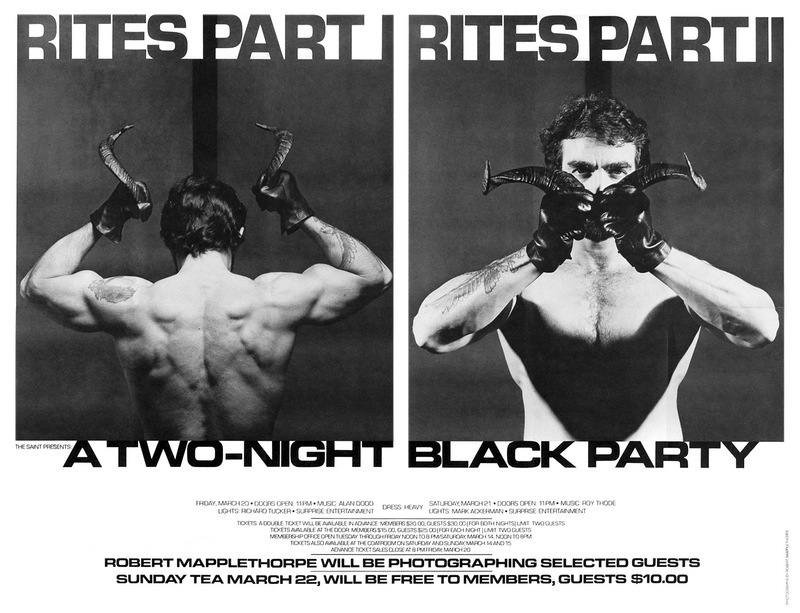 On its publication in 2004 it was eagerly devoured by dance music enthusiasts the world over, highlighting groundbreaking DJs like Mancuso, Francis Grasso, Nicky Siano and Larry Levan, as well as classic clubs / dance spaces including The Loft, The Gallery, Paradise Garage and Studio 54. ‘Love Saves The Day’ was perfectly timed, arriving just as Disco was experiencing a healthy resurgence thanks to the growing re-edits movement, where mainly ’70s and ’80s tracks were being re-worked for contemporary dance floors. Throughout the past 12 years the Disco / Re-Edits scene has established itself as a key component of the dance music landscape, with ‘Love Saves The Day’ a must read for any self-respecting DJ engaged with this side of things. Only this month it was announced that filmmaker Jonathan Ullman has started production on his movie about the Paradise Garage – the New York underground of the ’70s and ’80s increasingly an area of fascination. It wasn’t that long ago that the only club you’d ever hear mentioned in reference to Disco was the celebrity laden Studio 54, but nowadays a younger generation of clubbers is more likely to have heard of The Loft and the Paradise Garage. This has been largely due to ‘Love Saves The Day’, along with Bill Brewster & Frank Broughton’s ‘Last Night A DJ Saved My Life’, (1999) as well as the ‘David Mancuso – The Loft’ box set compilations, released by Nuphonic in 1999 and 2000. Boston born Colleen Murphy (aka DJ Cosmo), the driving force behind the Loft albums was, along with Tim Lawrence, one of the people that brought David Mancuso across the Atlantic for regular ‘London Loft’ parties as we moved on into a new millennium (these continue to this day, with Cosmo, to whom Mancuso passed the baton, taking over as ‘musical host’). 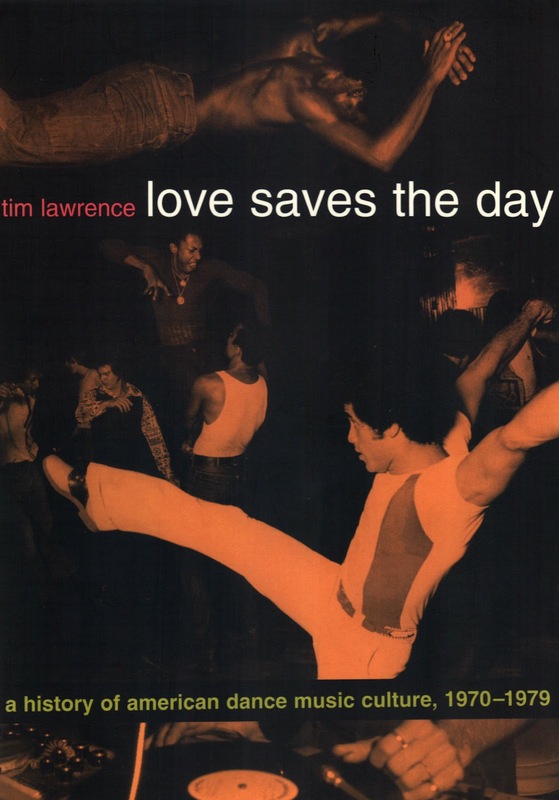 I reviewed ‘Love Saves The Day’ for a magazine called Grand Slam when it came out – I hadn’t met Tim at the time, but got to know him as a consequence. It was a book that gave me a depth of understanding I didn’t previously possess about an era I was actually a part of, tucked away across the Atlantic in the clubs of New Brighton, Merseyside. However, apart from the actual records I was picking up on, I was largely unaware of the influences seeping through from the New York club scene. It wasn’t until the early ’80s that we really started to get a proper grasp on what had been happening, and even then names like Mancuso, Grasso and Siano seemed like echoes from a distant past – unlike the following (then current) wave of NYC DJs, most notably Larry Levan, they didn’t graduate to the next level and acquire the status of ‘remixer’, bringing their names to wider attention via credits on the killer dance tracks that positioned New York at the very hub of sonic creativity back then. 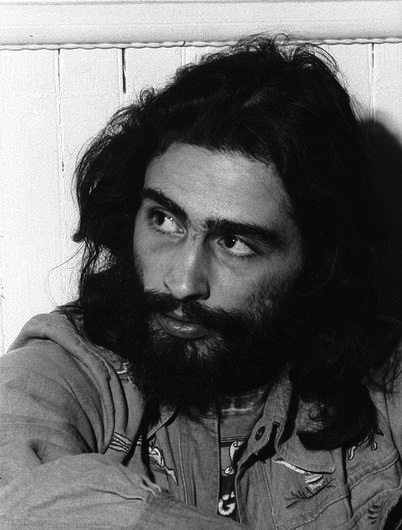 David Mancuso is now, quite rightly, acclaimed as a founding father of the Disco movement, and revered throughout the dance industry – it’s easy to forget that this wasn’t the case until his recent renaissance, his legacy largely unrecognised for decades. Highlighting the rise of the downtown party scene, and its collision of art and music, ‘Life And Death On The New York Dance Floor 1980-1983’ takes up where ‘Love Saves The Day’ left off. This time Tim’s intention had been not only to continue the New York lineage, but also to cover events in Chicago, Detroit and the UK, leading up to the advent of the Rave explosion. However, it soon became apparent to him that New York in the early ’80s was jam-packed with so much creativity and invention that to fully do the period justice he’d need to narrow the book’s focus, concentrating solely on NYC throughout the opening years of the decade, 1980-1983. These are precisely the same years I was at Wigan Pier (also incorporating my time at Manchester’s Legend 1981-83 and The Haçienda 1983) – exactly the period I’ve been getting on my soapbox about for so long. The missing link I’ve been harping on about is no longer missing – Tim has placed the pieces of the jigsaw into a wonderfully coherent whole, finally illuminating what I’ve described as the crossroads between what came before (Soul, Funk, Disco, Jazz-Funk) and what would follow (Hip Hop, House, Techno). It is undoubtedly one of the most important books written on dance culture to date because it finally positions the early ’80s as absolutely crucial to where we are now, rather than being dismissed as an uneventful lull between the twin musical titans of Disco and House. The Electro-Funk and Punk Funk fusions of this period marked what was arguably the most innovative and experimental age of dancefloor alchemy, with cult classic labels like Prelude, West End, Tommy Boy, ZE, 99, Streetwise and Emergency gravitating to the fore – what Steve Dahl smugly thought he’d killed off was in fact quietly incubating a global dance movement that thrives to this day. Apart from Levan, Mancuso and the DJs you should already be aware of, a spotlight is shined on many of the unsung heroes and heroines of the New York night, including Mark Kamins, Danceteria mainman and Madonna’s early mentor, Anita Sarko, also of Danceteria, but best known for her Mudd Club residency at the start of the decade, and the tragic figure of Roy Thode, legendary spinner from The Saint. They, and others, provided the lifeblood of a scene that flourished in the city we were told never slept – it was certainly a time to be young and alive. The ‘death’ part of book’s title refers to the advent of AIDS during this period, which devastated the gay community in NYC (so much so that, before the term AIDS had come into use, it was referred to as ‘Saint’s disease’, due to the alarming amount of members of the city’s gay megaclub, The Saint, who were falling ill and dying). The decadent lifestyle that New York indulged would extract a high price indeed. It’s been many years in the making, and sometimes, I’m sure, Tim must have felt it was a book he was never going to get finished; but with an academic thoroughness coupled with a deep personal love of dance and the culture that surrounds it, he’s made a priceless contribution to our understanding of this critical juncture for clubs and the music played in them. Complete with playlists from Mancuso, Levan, Kamins, Sarko and Thode plus others including Afrika Bambaaataa and François Kevorkian, this is a must for DJs, dance music devotees and cultural anthropologists alike – Tim has dug real deep and his book gushes with a wealth of previously hidden information and anecdote. I’m really looking forward to this. Tim’s Love Saves The Day book is incredible. By far the most educated on this subject and his book “Love saves the Day” is a must read for anyone who wants to know about the NYC dance scene. I look forward to reading it! I’ve been a DJ since 1974 in Boston, not NY. The 70’s and 80’s were magical. I started out at the 1270, my mentor being the late Jimmy Stuard who went on to work at 12 West in 1976. 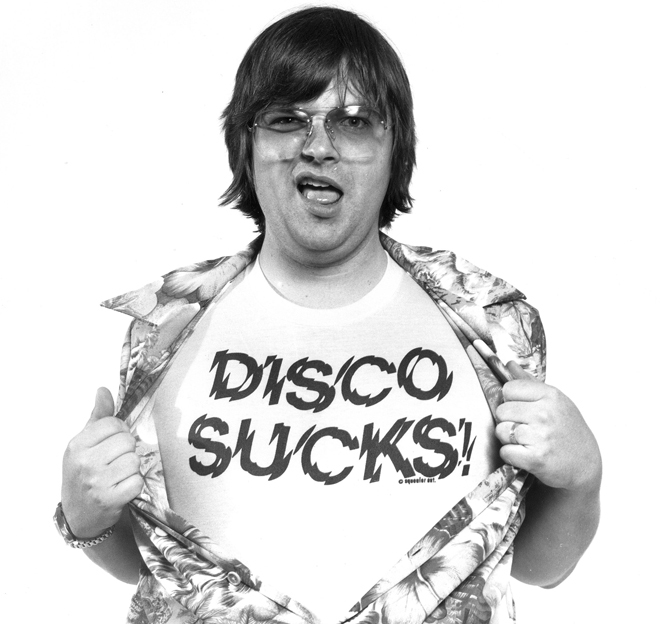 Before I knew it, I was DJ’ing at the Metro, at that time, was New England’s largest disco. In the 90’s I traveled all over the country playing in this or that club in this or that city. I even was hired by RSVP to DJ on several cruises. So, even though it’s not the 70’s, your book contains a time period that was instrumental in the disco arena. Again, I look forward to reading it! I moved to Manhattan from L.A. in 1983. That was a Magical Year. Danceteria was my “home away from home” and I cannot wait to read your book and view the photos!!! Fond, Fond Memories!!! It really is a shame that the Manchester scene in the early 80’s has been somewhat omitted in the scheme of all things musical. Manchester (read mainly “Legend” and close by Wigan “Pier”) were THE leading lights of the dance scene in the UK. London and other areas (apart from a few localized spots) were trying very hard to break jazz funk and similar genres. They did in fact succeed on various levels via Jazz Pop groups like Level 42 etc. 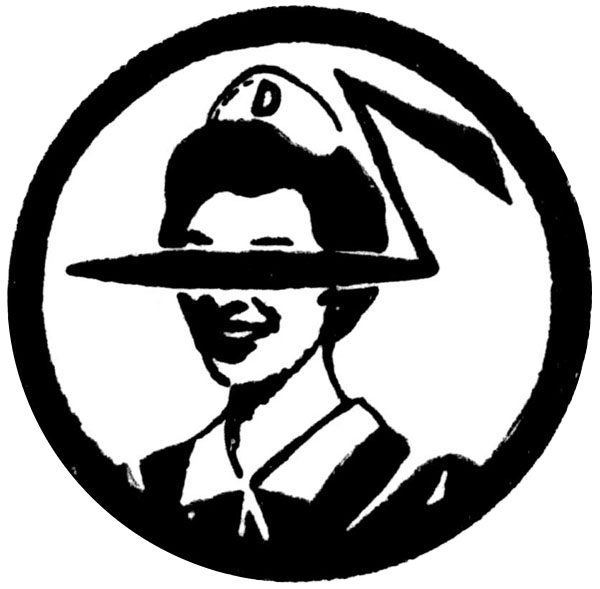 But, due to a small (tiny in fact) store in Manchester called “Spin Inn” we were supplied with almost every new 12″ dance through alternative dance tracks direct from New York every week. We, the DJ’s at Legend and The Pier from 1980 – 83 (Greg, Ralph Randell & myself) had carte blanche to buy almost everything. Exposure to all the new genres coming out of the USA fired a movement that couldn’t be stopped until the owner of the clubs (Lennons Leisure owned both clubs) decided to “go pop” and we, the DJ’s all went our own way, leaving an amazing scene to look for somewhere new. They found it in the “Hacienda” which was almost bankrupt, due to very low numbers through the door for over several months. If New Order hadn’t pumped in barrel loads of money it would have been closed (read Peter Hooks book). Anyway hopefully one day someone will write a book about the whole Northern Scene from Northern Soul through to today.